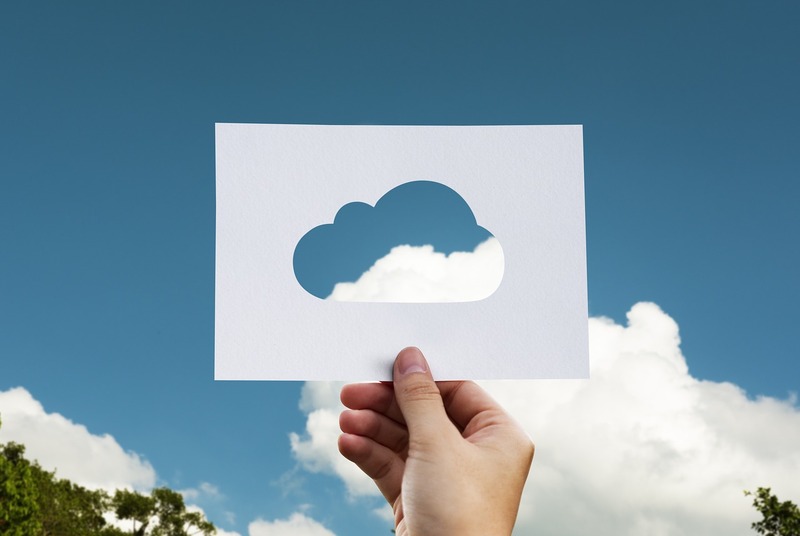 One benefit of using cloud computing services is that firms can avoid the upfront costs and complexity of owning their own IT infrastructure. Instead, they pay for what they use, when they use it. In turn, providers of cloud services can benefit from significant economies of scale by delivering the same services to diverse customers. Cloud computing services cover various options, from basic storage, networking, and enormous processing power, artificial intelligence, and standard office software. Any service that does not require you to be physically close to the computer that you are using can now be delivered via the cloud. For some computer owners, finding enough storage to hold all the data they have acquired is a challenge. Some people buy larger hard drives. Others buy external storage devices. Many computer owners will delete files to make space for new data. However, some are turning to cloud storage. Cloud Storage refers to saving data to an offsite storage system maintained by a third party. You save the information to a remote database. The Internet provides the connection between your computer and the database. Cloud storage has several advantages over storing it on your device. You can access that data from any location that has internet service. You won’t need to carry around a physical storage device or use the same computer to save and retrieve your information. You can even allow other people to access the data, turning a personal project into a group effort. Cloud storage is a good way to create backups of data. If something happens to your computer, the data survives—off site. There are many types of cloud storage systems. Some perform specific tasks, like storing Web email or digital pictures. Some cloud storage systems are small operations and others can fill an entire warehouse. These facilities are called data centers. A cloud storage system may need just one data server connected to the internet. Typically, Cloud storage systems are comprised of hundreds of data servers. Because computers require maintenance and can fail, the same information is stored on multiple machines. This is called Redundancy. Many systems store the data on servers that use different power supplies. That way, clients can access their data even if one power supply fails. You probably use a cloud storage system and do not know it. Web email providers, including Yahoo and Gmail, store email messages on their own servers. YouTube hosts millions of user-uploaded video files. Social Media sites like Facebook store posted content on their servers. Google Documents allows users to upload spreadsheets, documents, presentations, and more, on Google servers. Users can edit, or publish them so other people can edit them, making it an example of cloud computing. As a matter of fact, the Sapulpa Times utilizes cloud computing. Using various web-based services, all the writers, each at his or her own location, can collaborate to write, edit, and publish this paper. ← Eating in peace with wandering children; plus, are we too old for…it?